Deguisa has a highly qualified staff that guarantees the quality of all its products and services. The technical department offers integral consultancy services adapted to the reality of each installation. 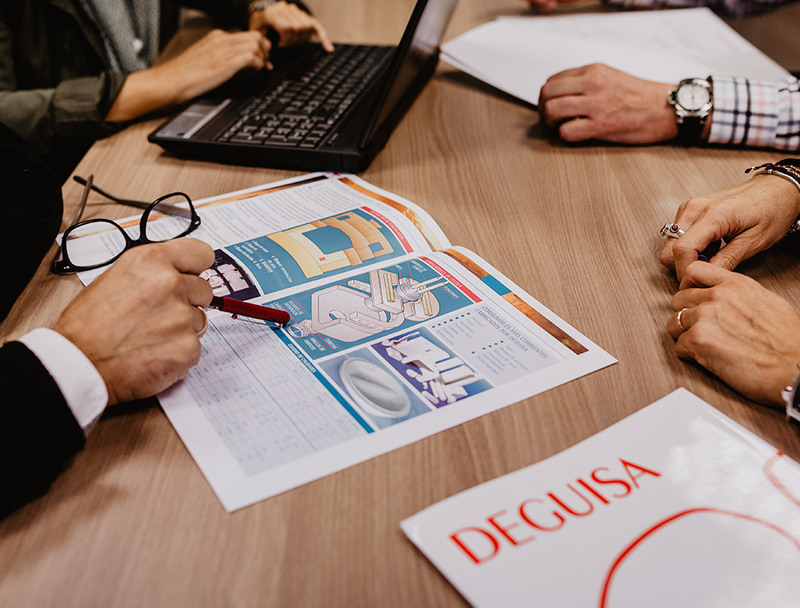 Services provided by Deguisa include the starting up of a project, technical assistance, engineering and consulting, adjustment and optimization of systems, optimization of consumption or feasibility studies. Deguisa develops turnkey projects, modernization and maintenance of any facility that requires industrial thermal processes. We perform consultancy work based on plant engineering studies. We analyze your project to verify its adaptation to the present regulations.